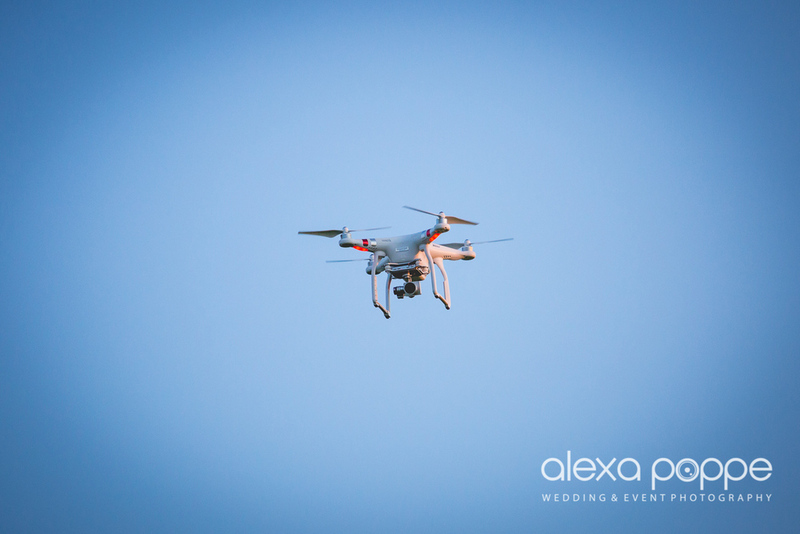 So now the season has quieted down a bit, I can start posting all my favourite weddings from this summer, exciting times! 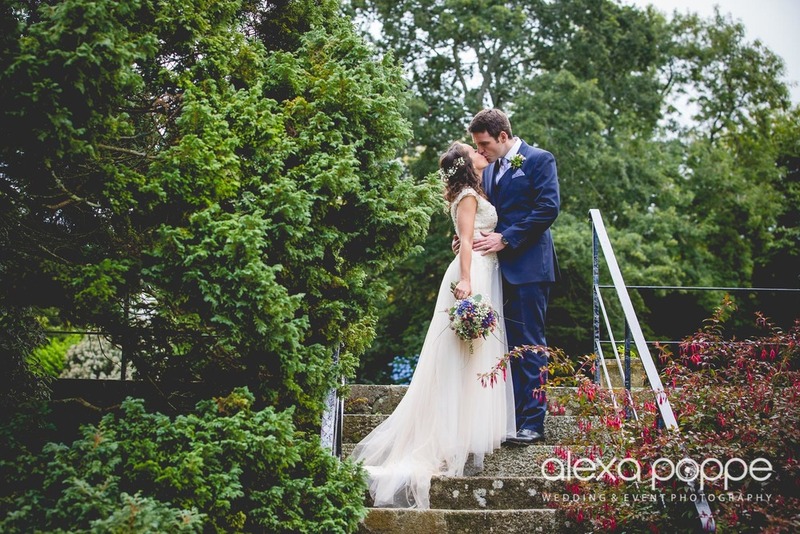 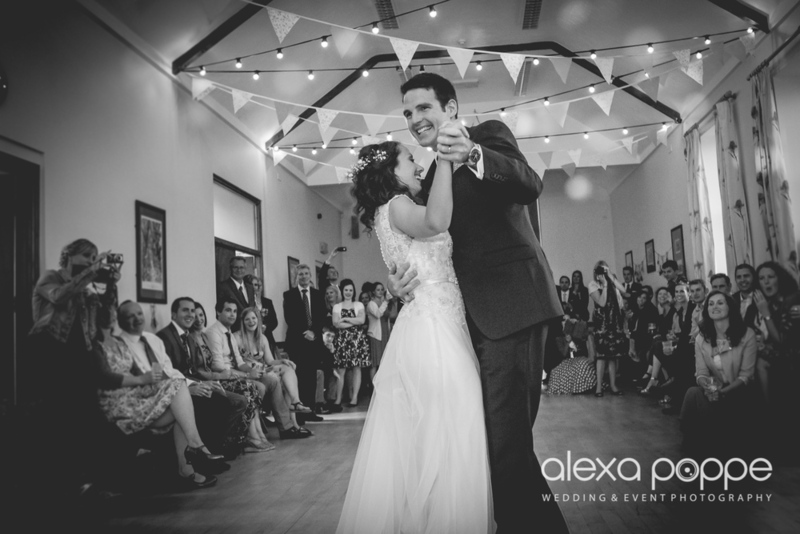 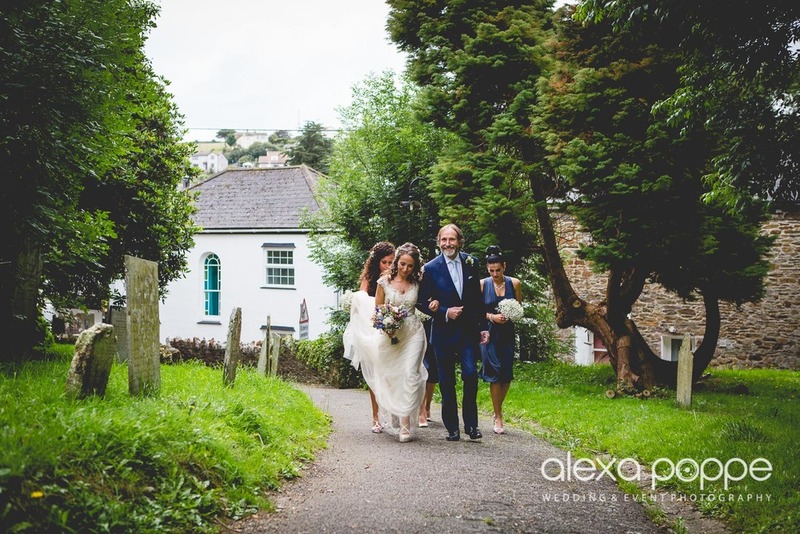 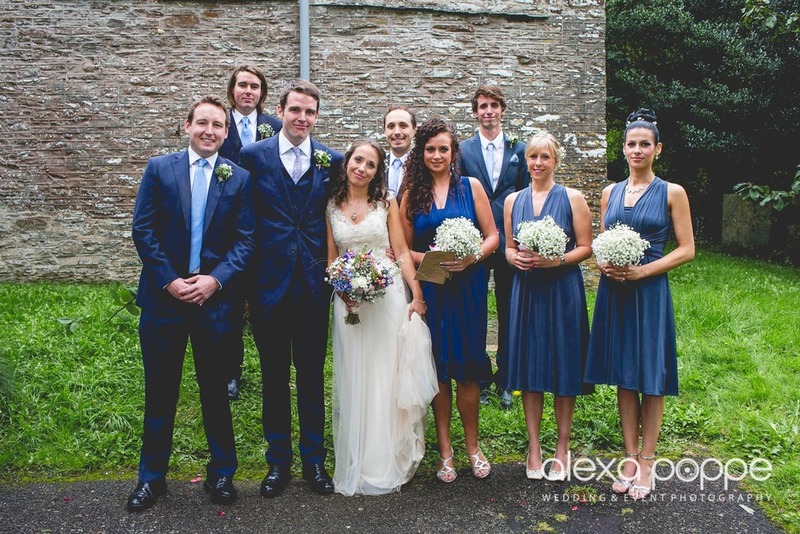 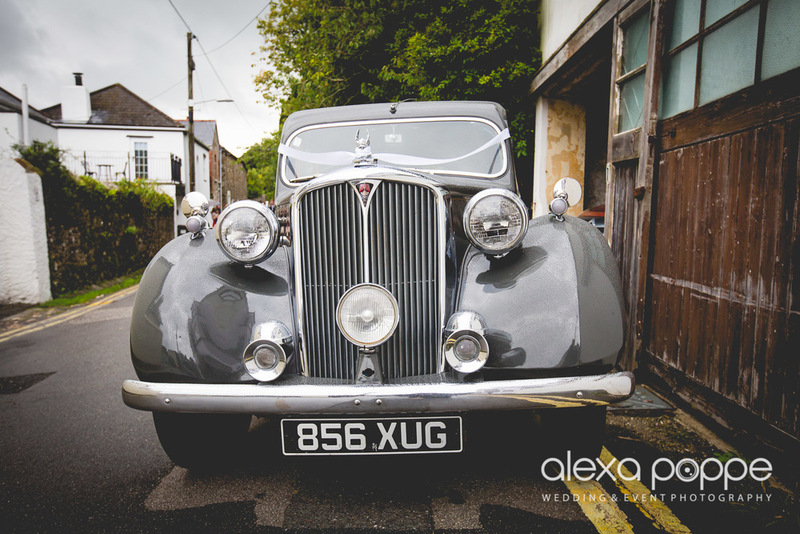 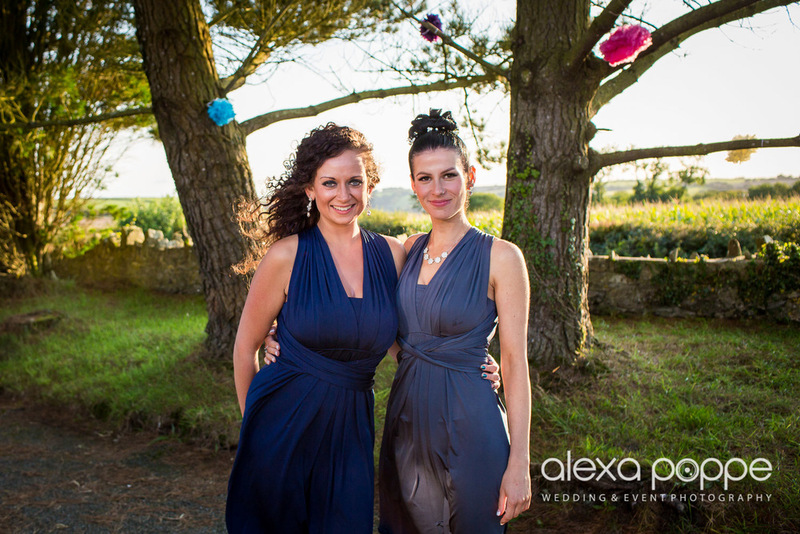 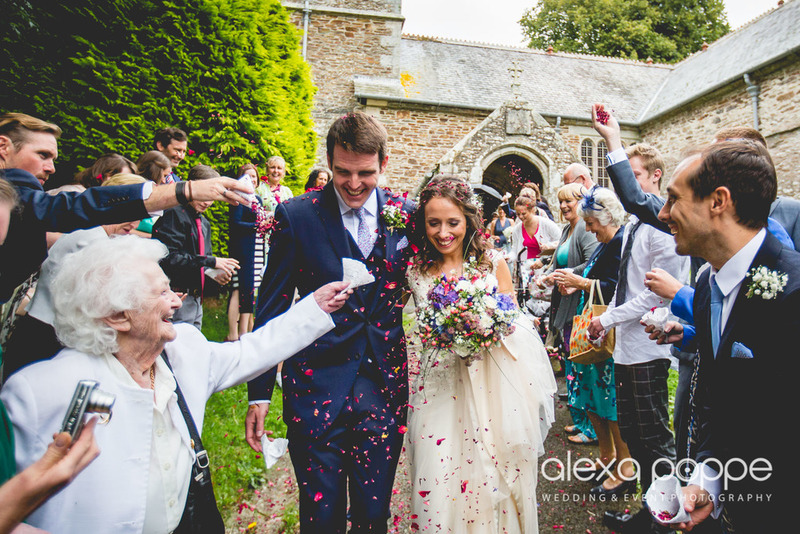 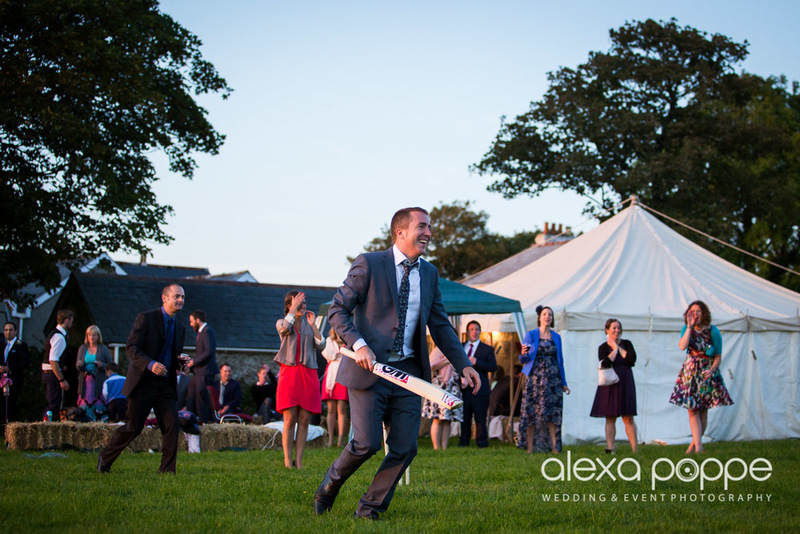 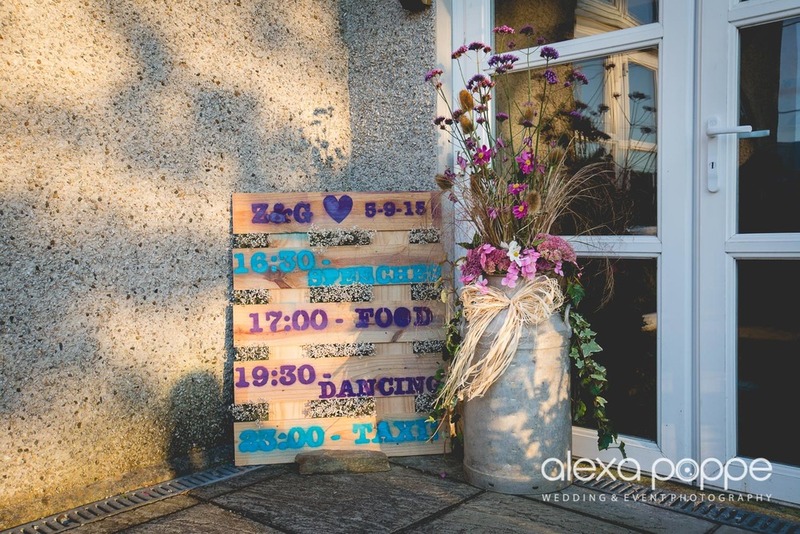 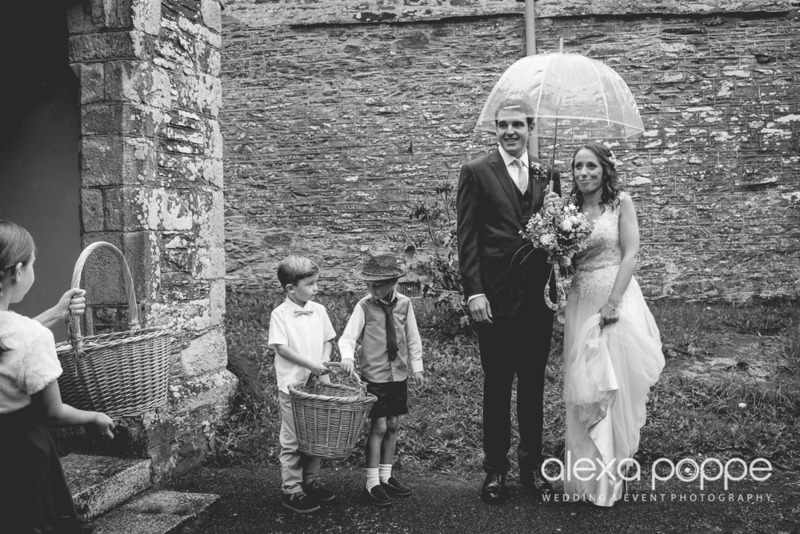 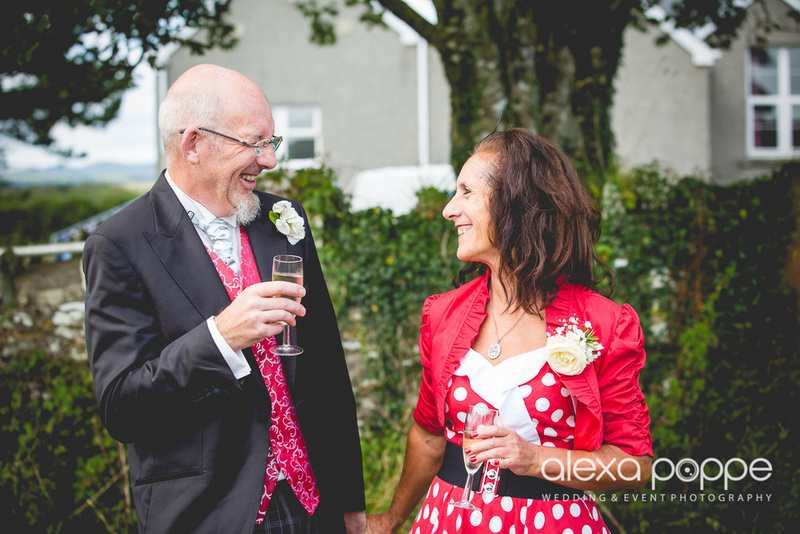 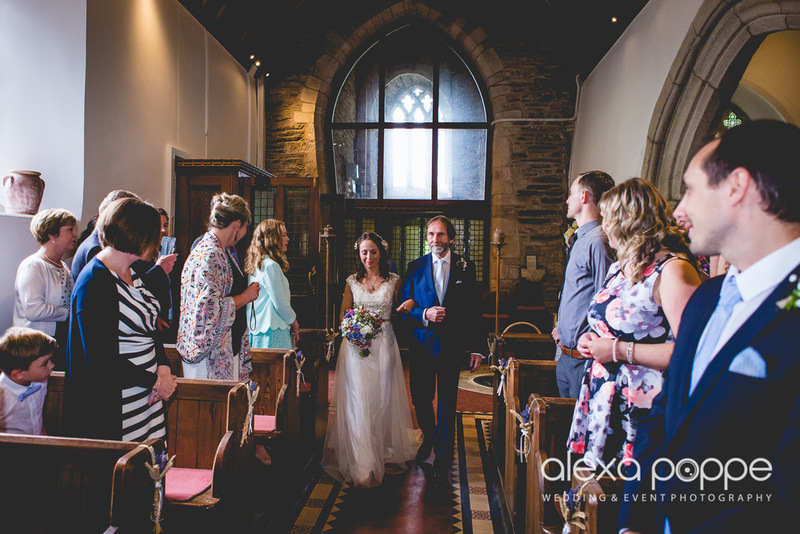 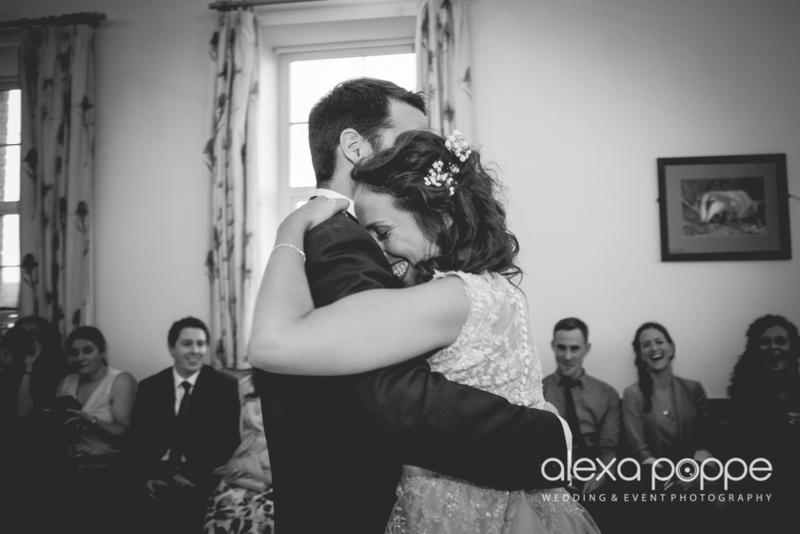 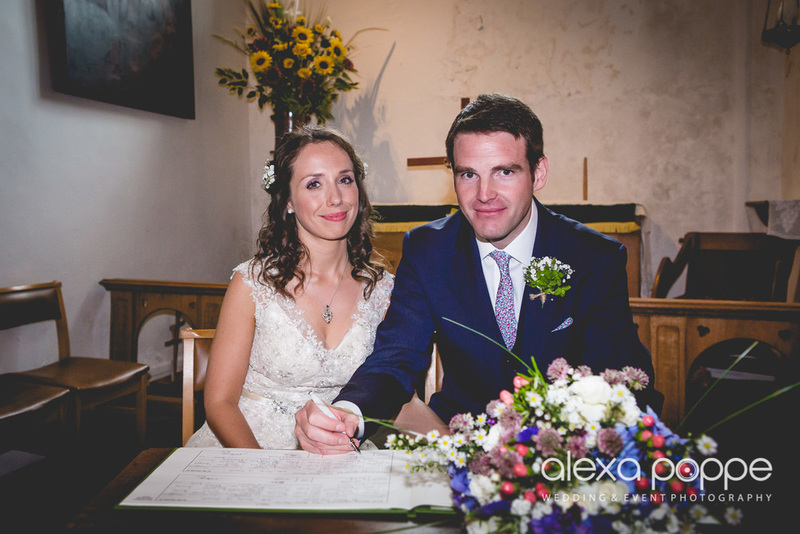 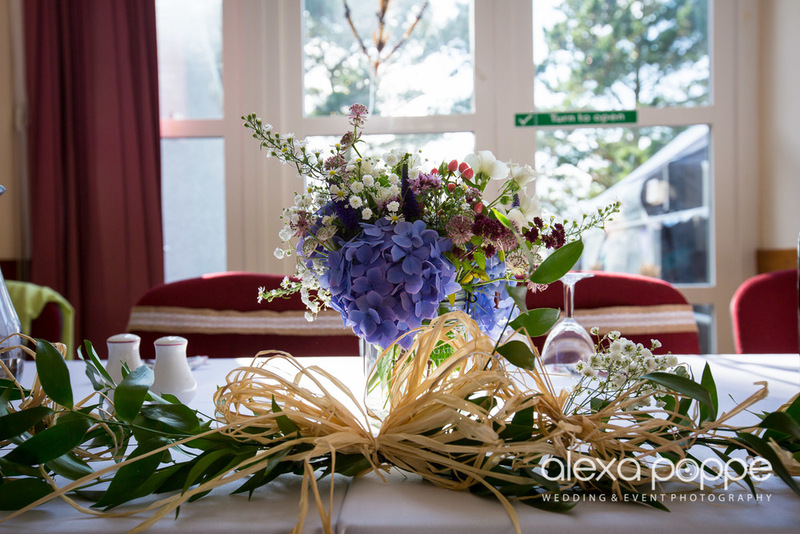 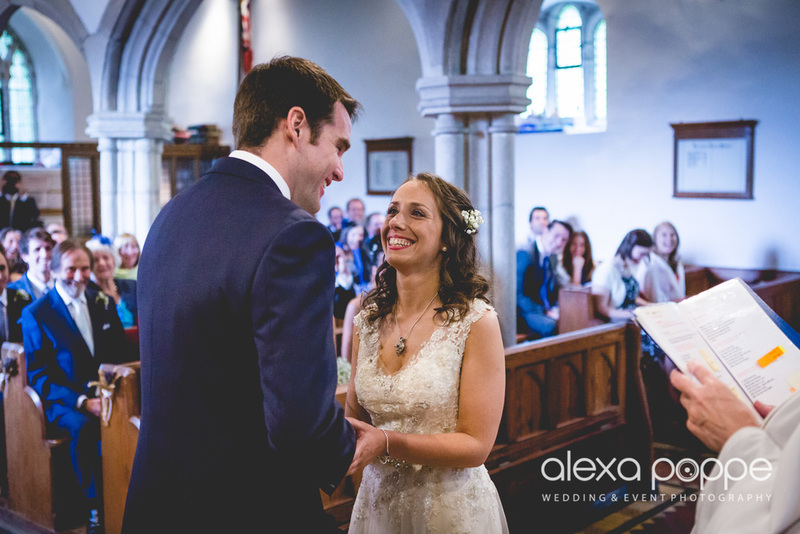 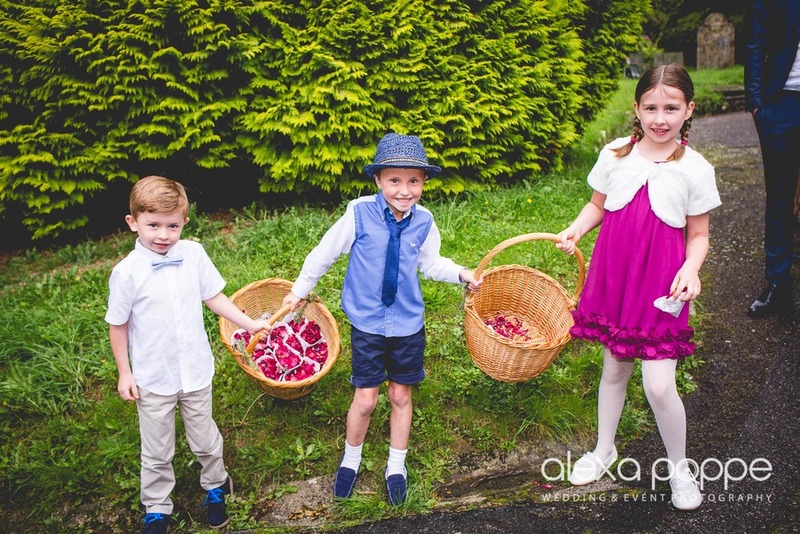 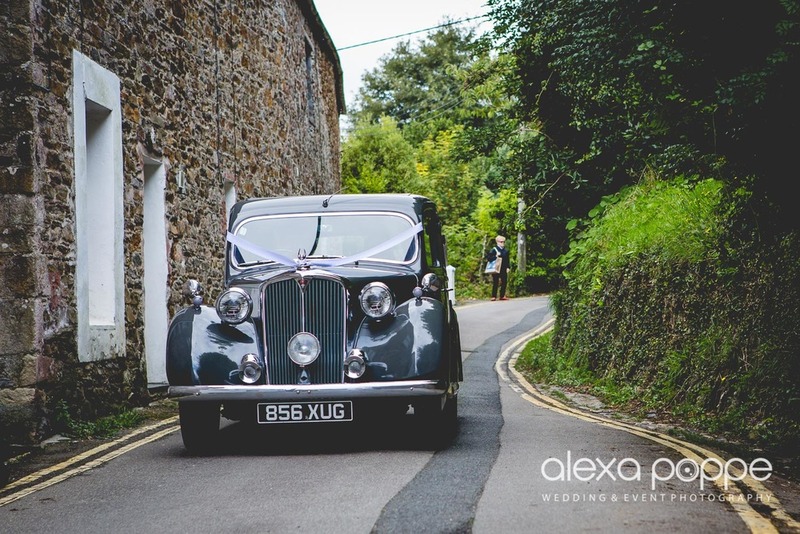 Zephy and George were married in Mevagissey church and had their reception in a village hall nearby. 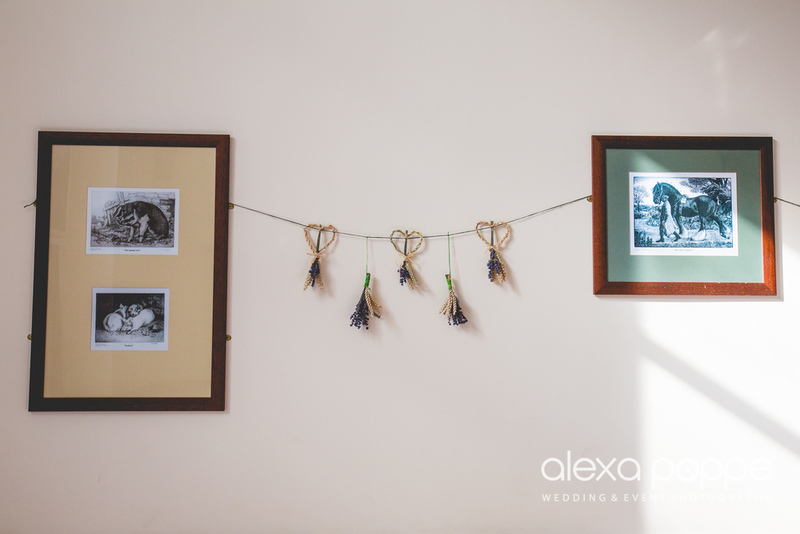 The whole day had a very personal touch to it and all the decorations were DIY. 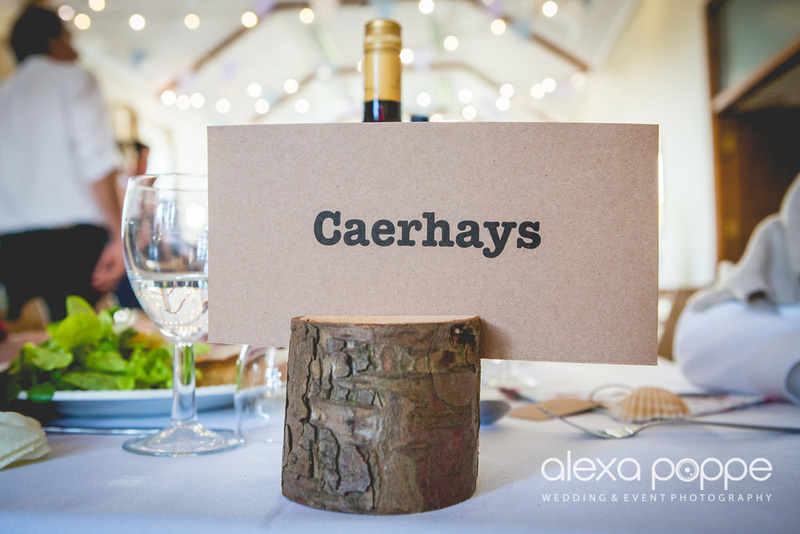 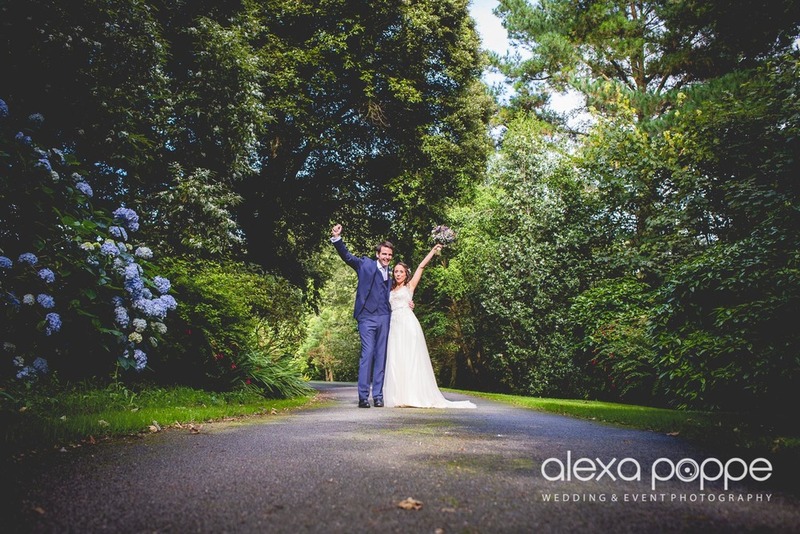 We were pleased when their caterer said we could sneak into their private garden which is basically located in Heligan Gardens. 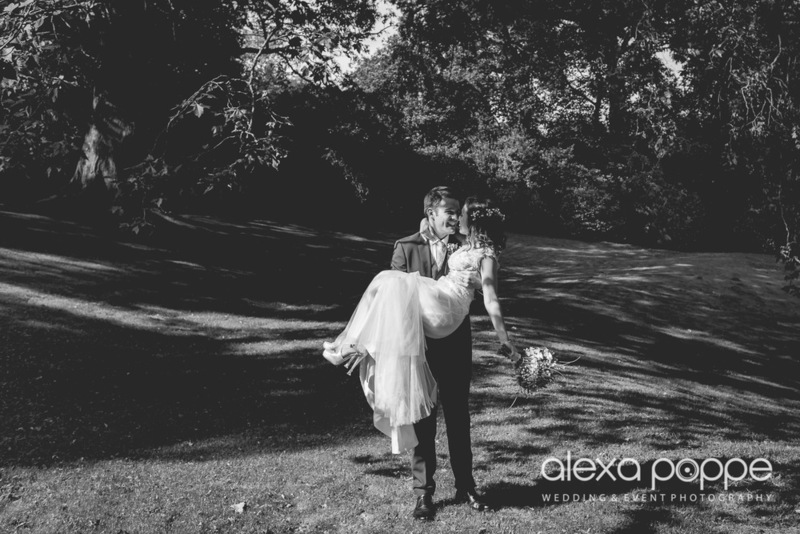 It was a much better choice for the couple photo shoot than the plain village hall field. 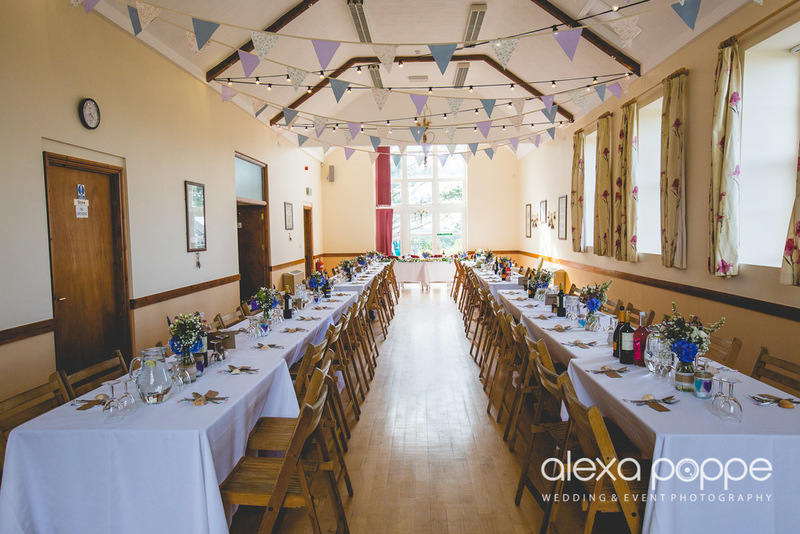 They really went to town with the decorations and converted the hall into a lively wedding venue! 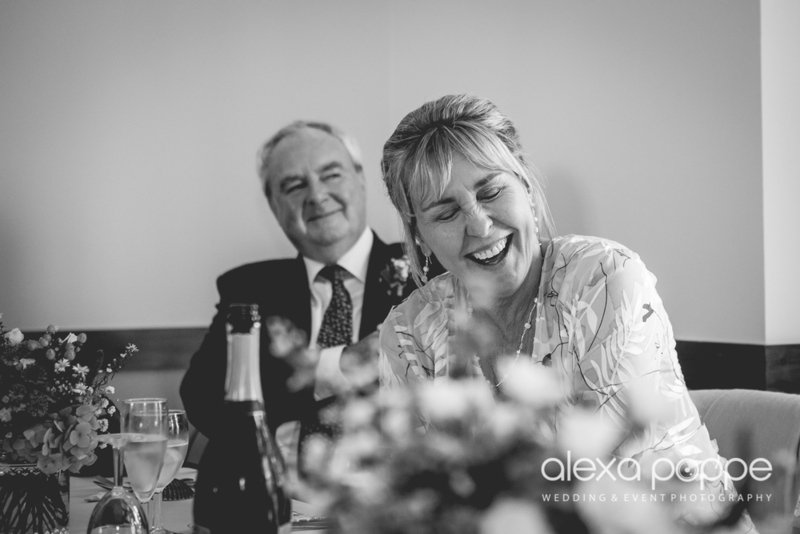 I loved every minute I spend with them and their guests. 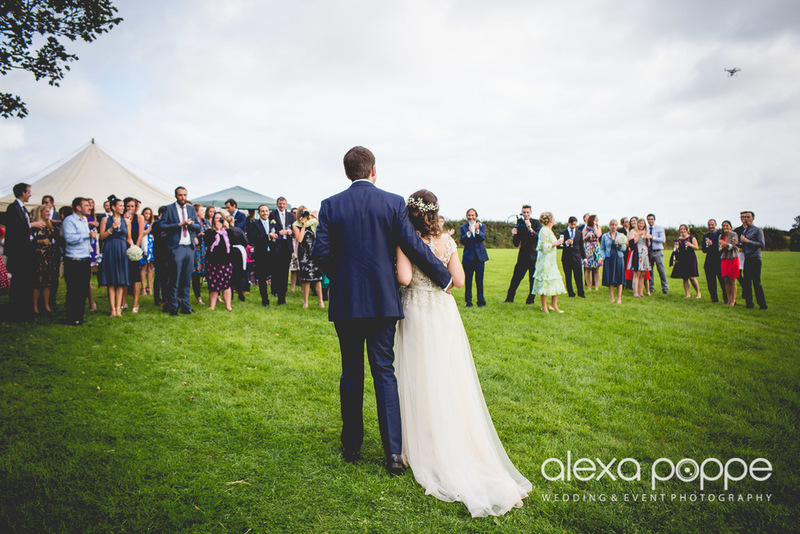 Here are a few of the days highlights..